In early January we are going to begin recording our next release at Subsonic Society Studio here in Oslo. Our co-producers will be Anders Møller (Kåre and the Cavemen, Euroboys) and Spellemanns Pris nominated Torgeir Waldemar. We are very excited about working with these two very talented musicians. And, we received some funding from FFUK (the Norwegian Fund for Performing Artists)! The album should be released in the autumn of 2016 on Voices of Wonder Records with touring to follow. As far as live performances go, we will play a concert on 16 January at Mono to try out our new material live before we go into the studio. 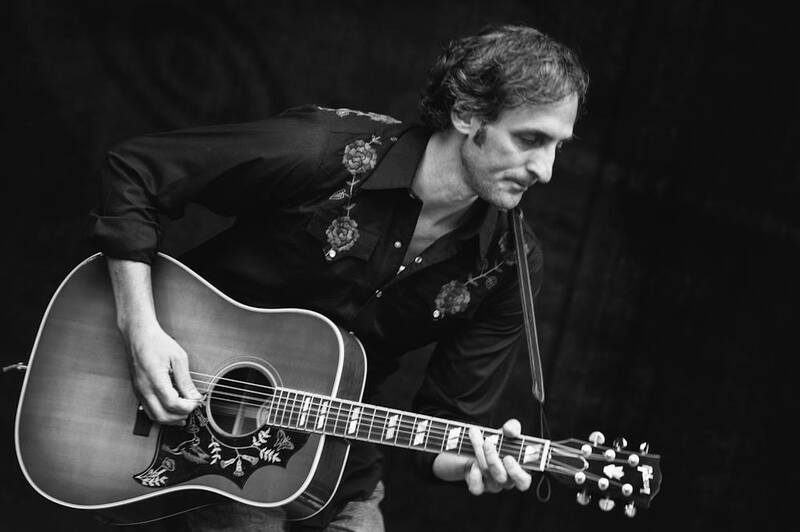 And during the month of February I will be supporting Mark Olson of the Jayhawks on five solo dates in Norway. You can find out more information about dates and places on the ‘Concert Dates’ page. 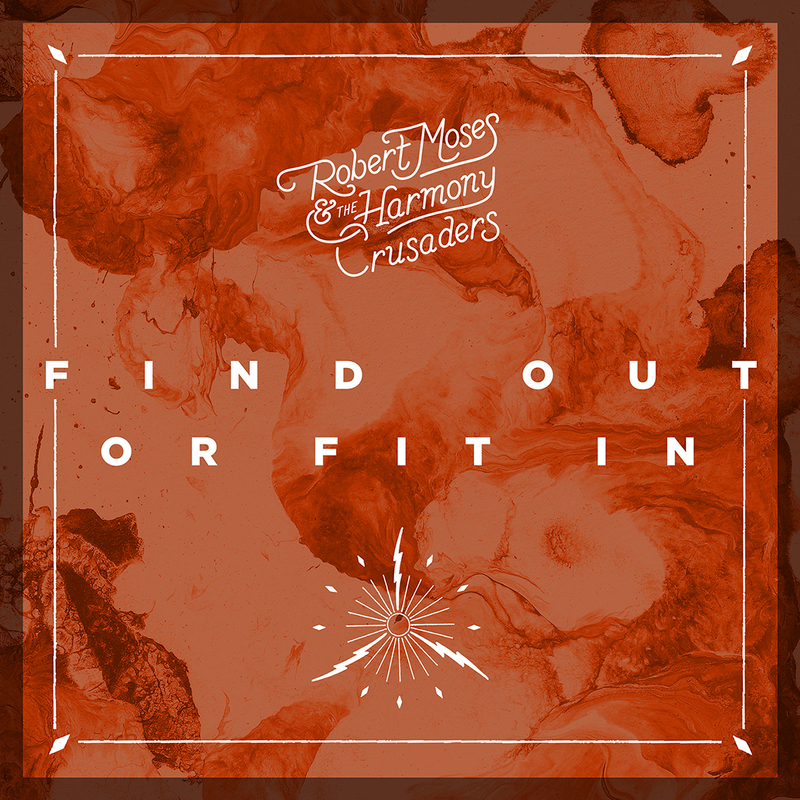 We released a new single, ‘Find Out of Fit In’, September 12th. We were very happy with how it turned out. It is our most uptempo recorded song up until now, as well as being the most experimental and playful. As people have said, there is a lot of music in it for less than three minutes, containing elements of rock, Americana, punk and jazz played with joy and abandon and recorded at Freddy’s studio. We had a good summer of concerts – first off was two of them at Musikkfest Oslo, one at the Roots Stage at Christiana Torv and the other at Mono. In July we went to play at the Utkant Festival in Skjerjehamn. 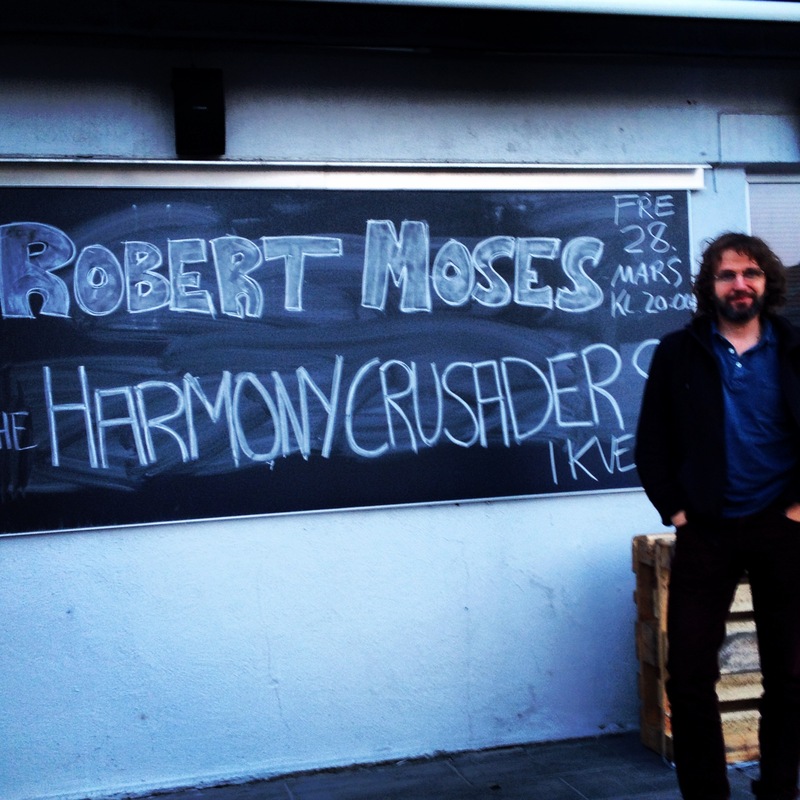 We had a great time there and especially thank Viggo Randal for having us play there. Winner of Alt. Country Album of the Year from the Independent Music Awards! We are honored and proud to have won this award. In a way it is hard to believe! We want to communicate to people through our music, and this award shows that we were able to connect to professionals in the music industry, none of whom we know or had heard of us before, and touch or move them in some way. The list of judges and musicians are very impressive! You can see a list of them here. They say their mission is to ‘champion artists that follow their own muse’, and we are proud to be recognized for trying to do just that. Last week we released a new single both digitally and on vinyl. 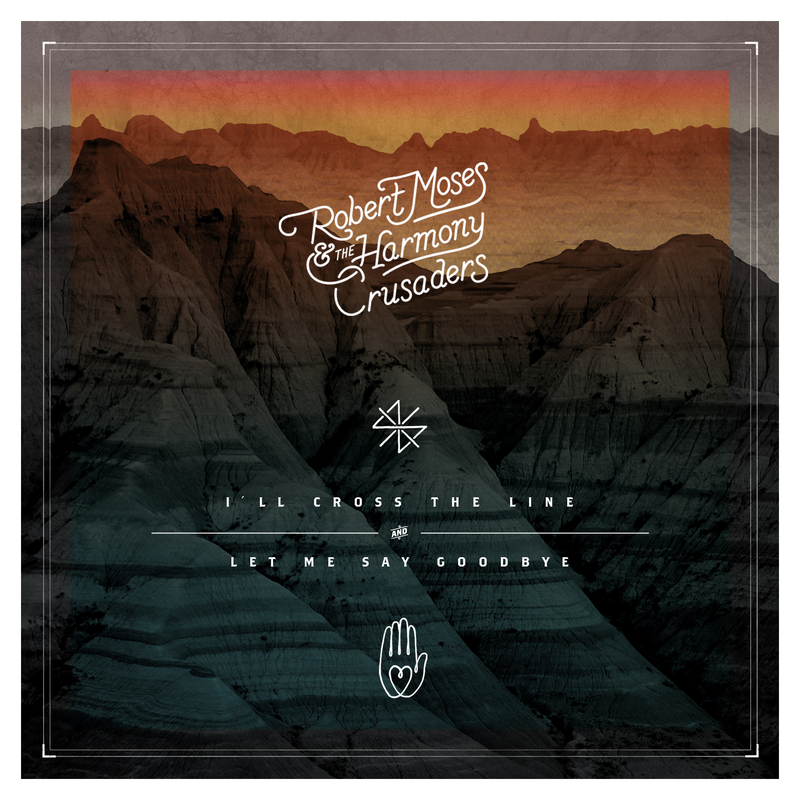 The vinyl version contains two songs – I’ll Cross the Line and Let Me Say Goodbye. In Let Me Say Goodbye we attempted to capture the mood and feeling of the small hours of the morning right before dawn. One person is watching the other one sleep, is completely in love with that person but knows the relationship will not last and it is to come to an end. And therefore he is careful not to awake the other person because waking will mean separation and he would like these moments, when the love is strongest, to last before the sunlight enters the room. He needs some strength to stay calm and savor what he has. It is like a prayer to be able to say goodbye to something that is very hard to let go of. I usally don’t speak very much about the contents of the songs I write – but in this one I think what I wrote and the way I wrote the melody is pretty close to how I felt about the subject. I worked very hard to have the rhythm of each line show the tentativeness and delicacy that I had experienced when I was in the situation I described above. And you can buy the vinyl 7 inch version of the single through this website or in Oslo at Big Dipper Records and The Garden, and in Bergen at Appollon Records. 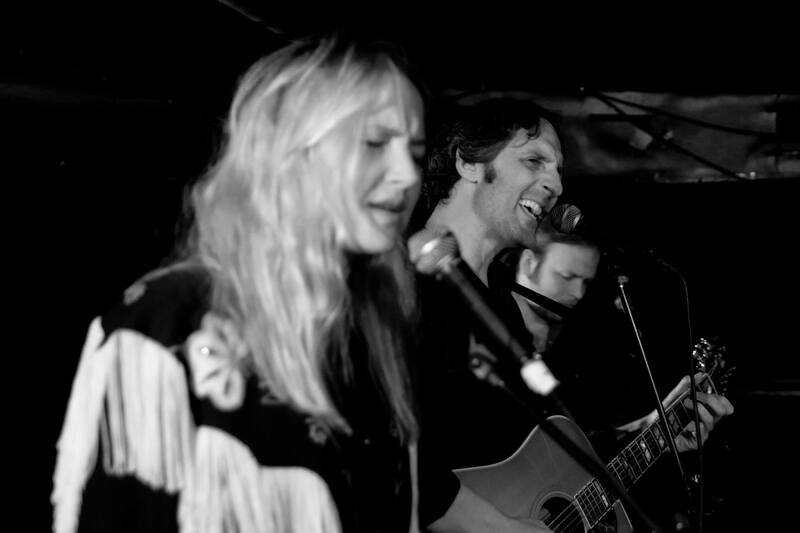 On March 27th we started our tour in Bergen and played to a great audience at Logen Bar. It was a great venue to play for us and our friend Rune Letrud from Dust of Daylight was there to capture it on video. He also found time to write a fantastic, generous review of the show. We like to think he was able to capture what we do live and all that we put into a show for our audience to enjoy it. He got down to the core – but he also gave us a lot to live up to! You can read it here. We just found out that we have been nominated for an award in the category of Alt. Country Album for the Independent Music Awards! We are really happy about it and it came as kind of a surprise. We have had a small dream of going over to play in the US, and maybe this could be the start of something happening…we are definitely open for it. A list of nominees and information about the award can be seen here. Once again, we have been fortunate to have our good friend and supporter Øyvind Rønning write about us at Dagbladet. This time it is to include us in his Top Ten Records for 2103. Read the company we are in as well as the other lists for the rest of Dagbladet’s music journalists here. 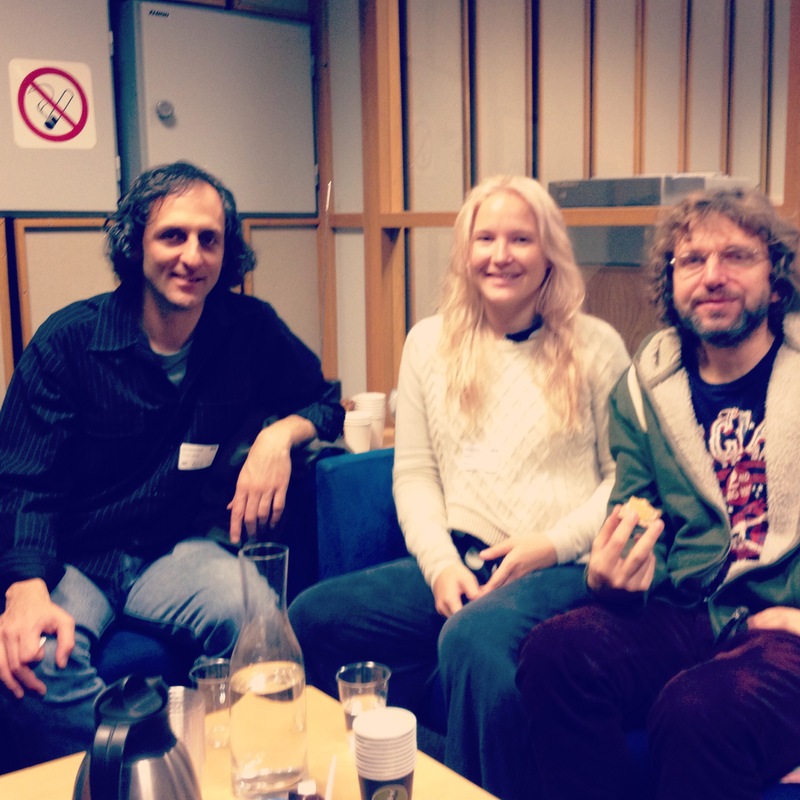 On November 7th, Robert, Malin and Ketil appeared on NRK P1’s morning radio program Nitimen. As we left the engineer told us that 1 million people were listening! Hear the interview and performance by clicking here. Redeem Vinyl Download Code for I’ll Cross the Line/Let Me Say Goodbye Single Here and for the album ‘Self-Developing Country’.